IDS Infotech: BPO, Engineering, Legal, IT, ITES, Publishing, Healthcare services provider in India. 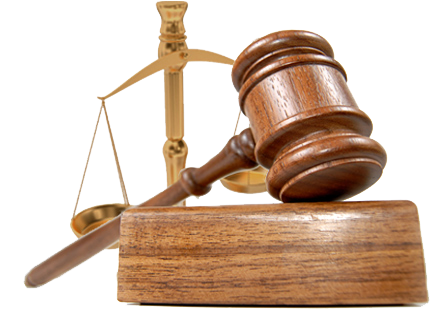 We offer eDiscovery and Paralegal Services in various models to suit your needs and budget. 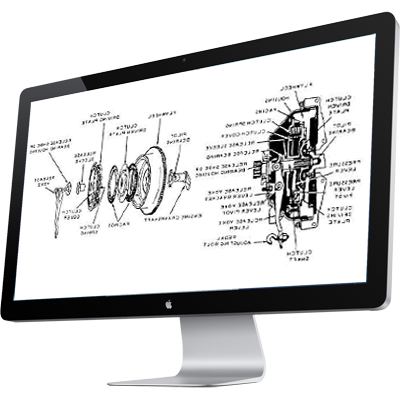 We help Create, Protect and Monetize patent rights. Ensuring EH&S compliance management through (M)SDS and specialized research services. Established in 1989, IDS Infotech Ltd. (IDS), has been a preferred Business Process Management and Software Solution provider to Fortune 500 companies and AM100 law firms worldwide for over two decades. A team of over 1,000 trained and skilled professionals, work round-the-clock to deliver quality solutions such as patent research and analytics, technology solutions, content management, engineering design and manufacturing support, physician practice management, eDiscovery and paralegal support, technical help-desk and other industry specific back-office processes. With various delivery centers in North India, IDS has multiple front-end offices globally, including US, UK and the Netherlands. Our ethos lies in building long-term relationships with our customers and employees. We passionately invest in providing value to our customers; constantly innovating to build customized solutions; mitigating our customer's risks and becoming their strategic partners. ISO 27001:2013 and ISO 9001:2015 certified, we assure both data security and high quality services. IDS-Legal has been a worldwide leader in providing legal support services since 1999. We provide Fortune 1000 companies and AM250 Law Firms with an elite group of professionals providing e-Discovery and Paralegal services. Inde Dutch Engineering & Aerospace Services Limited ("IDEAS"), an AS9100 Rev D certified company, is a leading engineering solutions provider catering to customers in the Aerospace, Semiconductors, Automotive, Machinery, and Affiliated Industry segments. 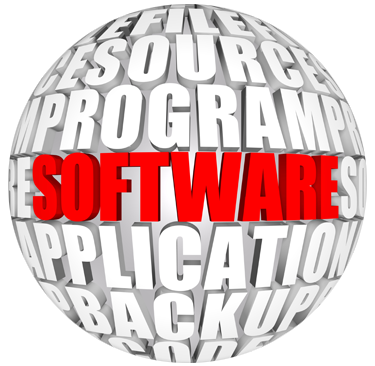 With a team of 100+ Software Engineers, IDS provides its customers with customized software solutions, supporting the end to end cycle of product development. We offer an exceedingly productive fusion of business and technological expertise utilizing our in-house domain experts. 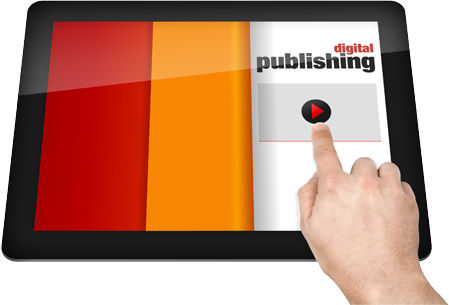 The Content Management and Publishing Services Group (CMPSG) at IDS Infotech Ltd., specializes in delivering customized, technology driven data capture, data conversion, e-publishing, prepress and editorial solutions. IDS-IP offers a suite of Patent Research and Analytics Services in creation, protection and monetization of patent rights. 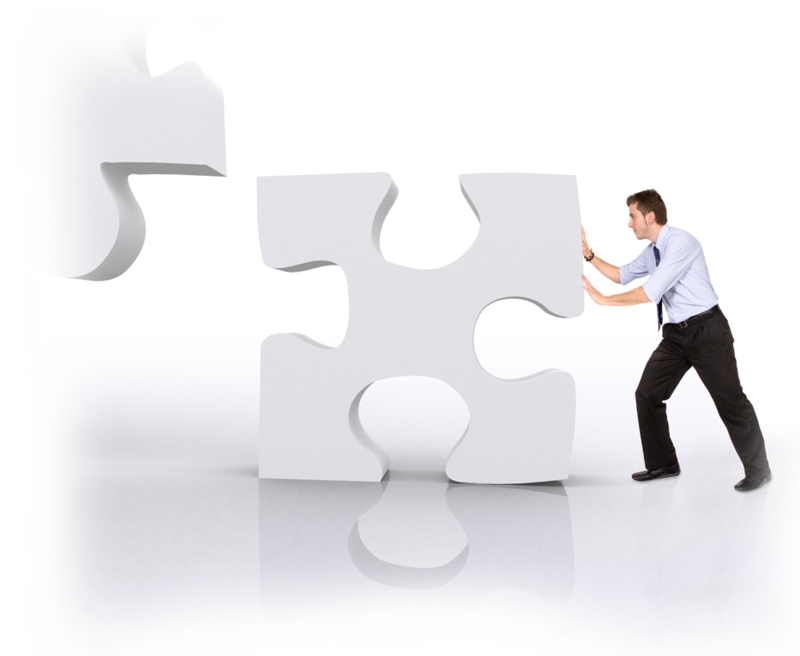 Our processes are specially designed and tailored to provide patent protection. 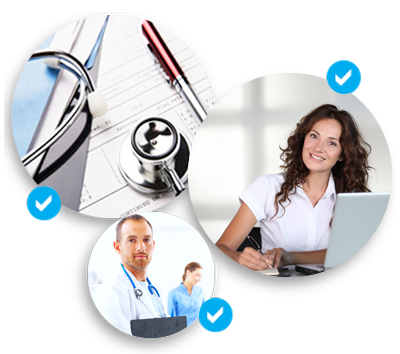 IDS-Healthcare is a specialized team of professionals providing a gamut of Healthcare services to Hospitals, CROs, Medical Management Companies, Insurance providers, etc. worldwide. IDS has been providing (M)SDS services to Environment, Health and Safety (EH&S) compliance and information management services companies in USA and Canada for over eight years. At IDS, we offer virtual scribe services to US doctors with marvels of technology to stream live patient visits to our HIPAA compliant facilities , whereby IDS Medical Scribes undertake real time updates of US hospital EHRs. IDS Infotech Ltd. evolves with the new BPO market emerging in India, and starts providing Content Management and Publishing services. IDS Infotech Ltd. becomes one of the first three Companies in India to provide Medical Transcription services to doctors in the US. IDS Infotech Ltd. partners with KMWE Group, the Netherlands to establish a Joint Venture - IDEAS (Inde Dutch Engineering and Aerospace Services Ltd.) to provide engineering and aerospace services. Inde Dutch Engineering & Aerospace services Limited is a leading engineering solutions & services provider catering to customers in the aerospace, automotive, machinery, and affiliated industry segments. "This is the cleanest set of page proofs that I have seen in a while-they really look great. This is quite a feat given how many kind of pieces that IDS had to fit in the puzzle"
"I would like to thank you and your staff for the excellent and quick work you have done on making reprint corrections to the Manual. Your team did an amazing job handling a very long list of complicated changes. Your work on this project has a significant impact on our ability to reprint and sell corrected copies of this title. We appreciate the efforts of your team very much." "THANK YOU SO MUCH for your extra efforts to get this project out so quickly. It is much appreciated"
"I have worked with IDS on hundreds of typesetting projects over the past 15 years and they have handled every curve-ball I threw at them with understanding, care and total efficiency. IDS have navigated near-impossible demands on scheduling and budgets with flawless results and I cannot recommend them and their work highly enough". "The IDS team continues to provide quality solutions based on each of our unique requirements".